Raw Materials Art Supplies hosts a weekly life drawing event at Grand Central Market every Friday night from 6pm-8:30pm. 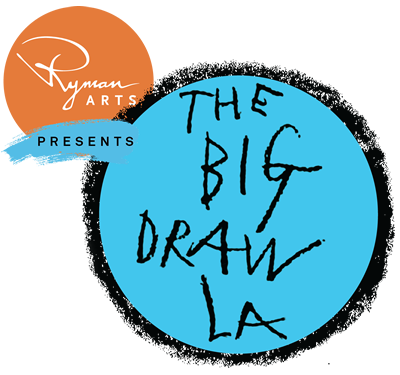 These are uninstructed drawing workshops with live models holding poses up to 20 minutes, with different costumes/theme each week. This week's model is a crowd favorite - Dan Johnson returns to FNLD with a repeat performance of his lastest installment in his Modern Outlaws series, "From Vernon to David: The Koresh Experience". 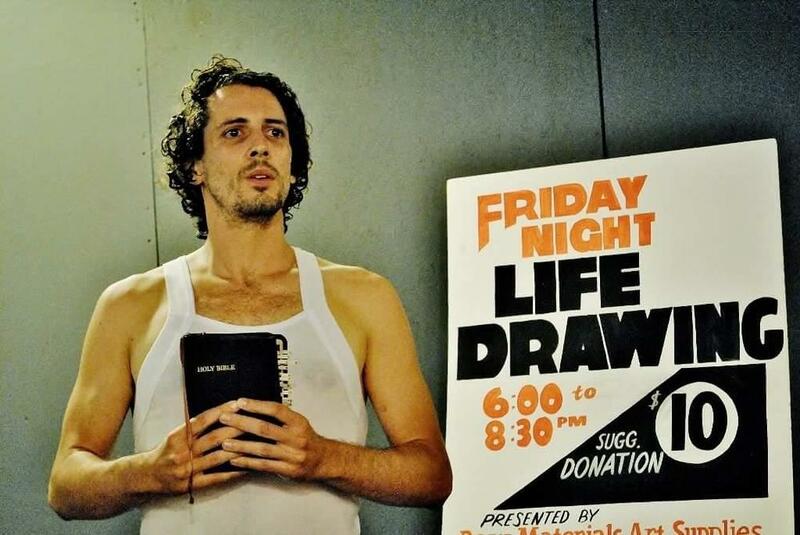 Come and practice your drawing skills with Waco Siege Performance Art. Vendors at Grand Central Market are open late on weekends so you can dine, drink, and draw! Pre-register online to reserve an easel, and to qualify for a free goodie bag (first 20 registrants).